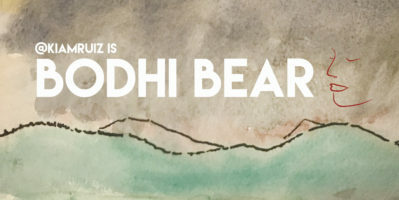 Bodhi Bear - Page 3 of 96 - wellness. experiences. green. resiliency.